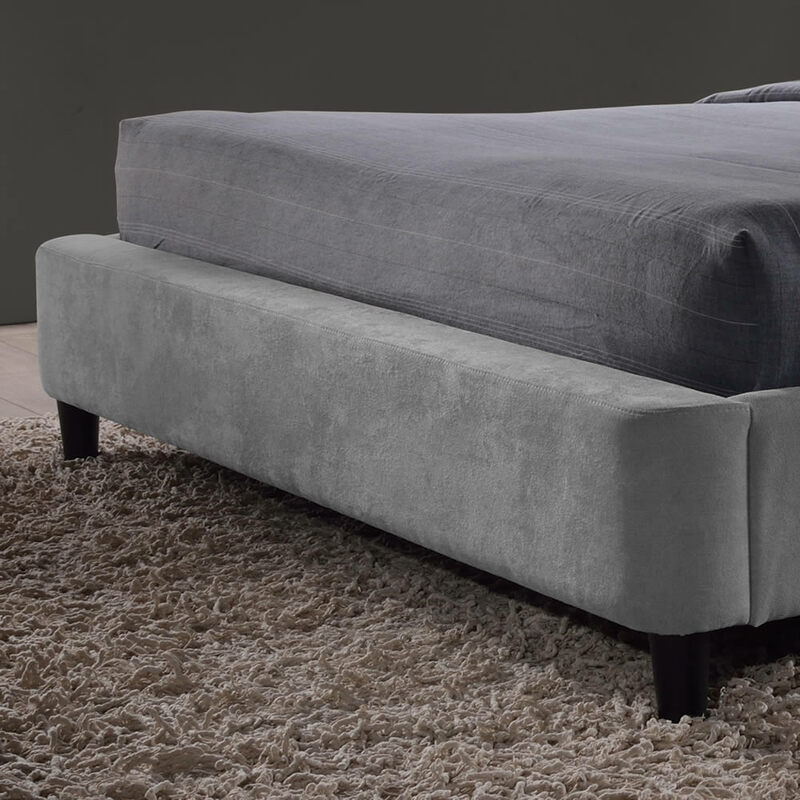 The Time Living Edburgh fabric bed in small double is available in a grey fabric and features a high headboard, low foot end and solid wooden feet. 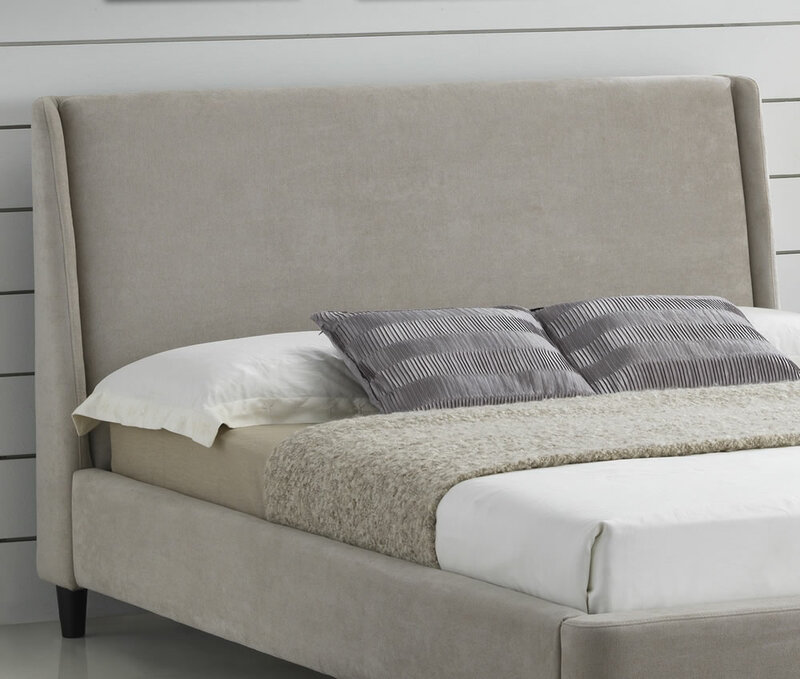 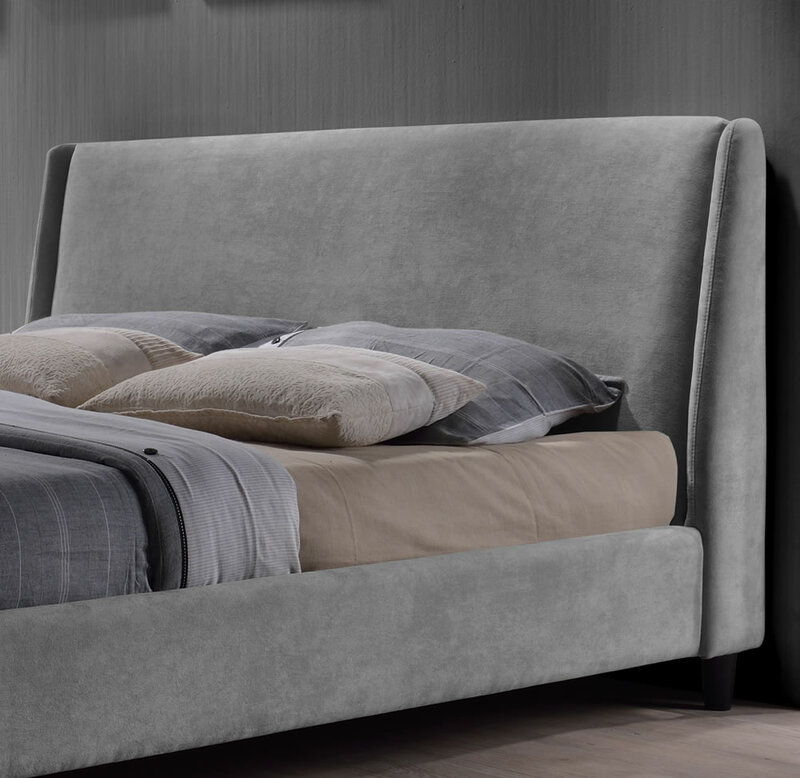 Upholstered in a soft luxurious fabric with a tall tapered headboard the Edburgh bed frame is both classy in design and pleasing to the touch. 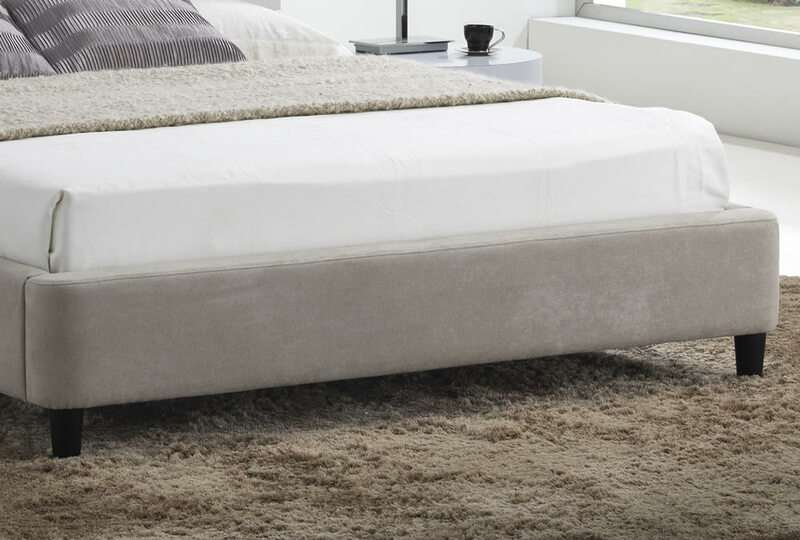 For better support and comfort the Edburgh bed frame comes with a sprung slatted base suitable for small double size mattresses.